Includes unlimited streaming of Isolate, Dishearten, and Kill via the free Bandcamp app, plus high-quality download in MP3, FLAC and more. 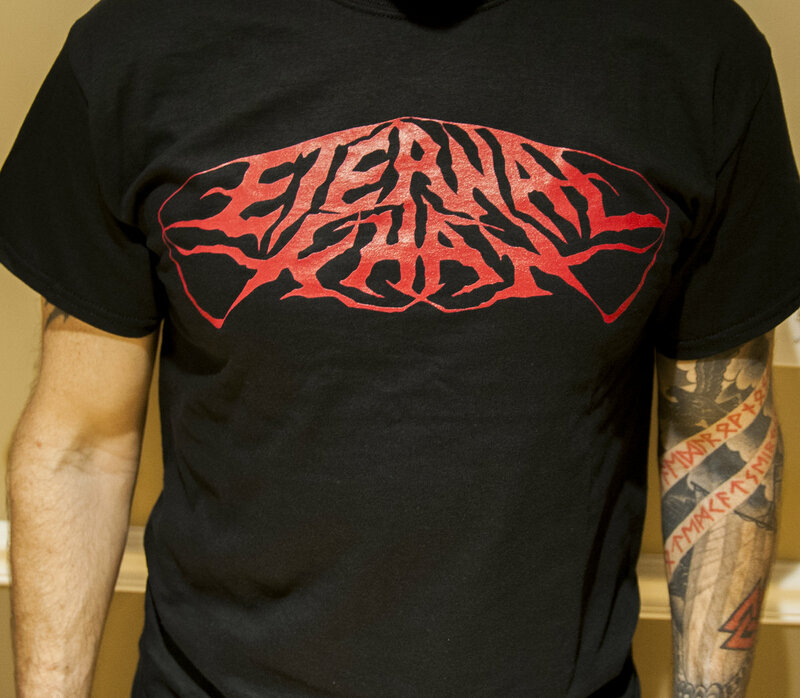 Red Eternal Khan logo on a black Gilden t-shirt. 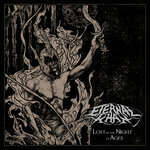 Includes unlimited streaming of Lost in the Night of Ages via the free Bandcamp app, plus high-quality download in MP3, FLAC and more. 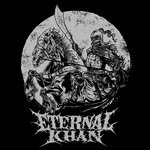 Get all 5 Eternal Khan releases available on Bandcamp and save 25%. 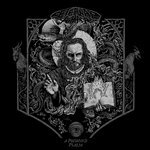 Includes unlimited streaming via the free Bandcamp app, plus high-quality downloads of Isolate, Dishearten, and Kill, Lost in the Night of Ages, A Poisoned Psalm, A Primitive History, and 2012 - Demo. , and , . 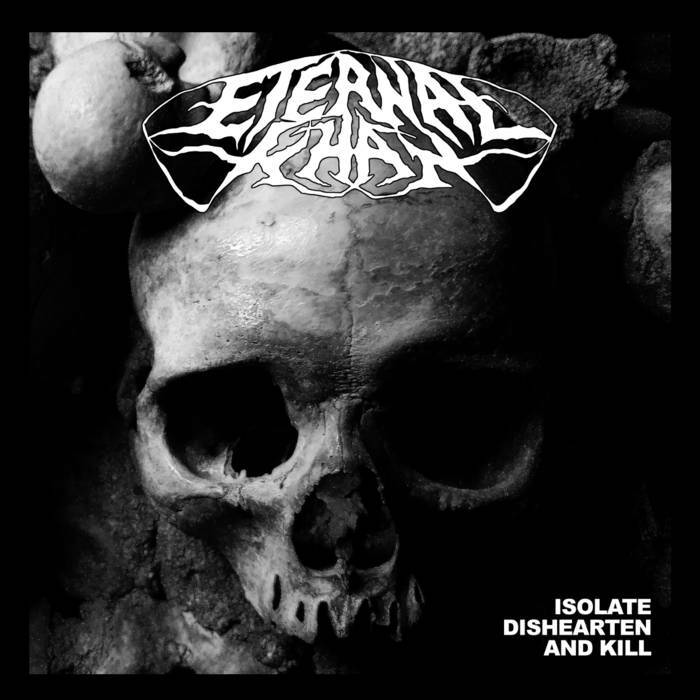 Isolate, Dishearten, and Kill (EP) is the fifth release from Providence black-doom trio Eternal Khan. 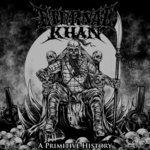 IDK continues to deliver Eternal Khan’s dark and pugnacious message, picking up where their earlier work left off, although leaner and pithier. 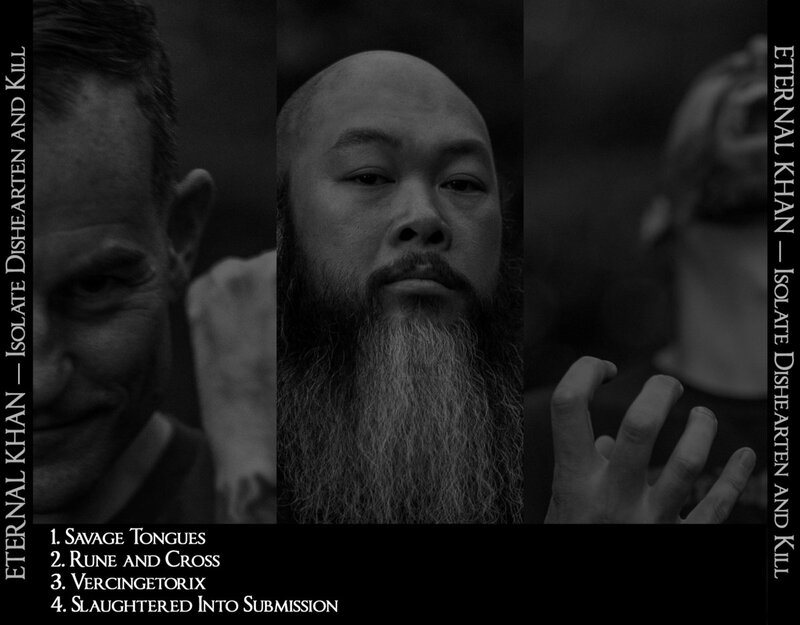 IDK displays the maturity characteristic of a band continuously refining their sound, structure, and riffage. Eternal Khan have once again referenced both the annals of a war-weary past and the tumult of the present to deliver tales of war, brutality, occult power, and human tragedy. Or do I surrender then be paraded through Rome?